Sprinkler Guy Irrigation Company LLC. The Sprinkler Guy Irrigation Company Llc. The Sprinkler Guy Irrigation Company LLC is a full service irrigation company, dealing in all phases of irrigation including new systems installation, additions, repair, and spring and summer start ups as well as fall winterizing irrigation systems. We will custom design your system to be totally unique for your needs. We offer flexible hours offering service 7 days a week and prompt friendly service. I promise to be at every job site to insure the job is done to your satisfaction. Utilizing the latest technology and highest-quality materials, our system installations are guaranteed to impress you and exceed your expectations. We offer consultations by appointment to assist you in understanding the variety of options so you can choose the best one for your needs and budget. We will provide you with an estimate of your project once we have completed our consultation with you. 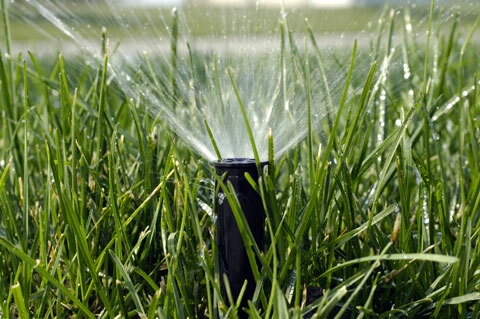 browse through our site to learn more about The Sprinkler Guy Irrigation Company LLC and how we can assist you with your needs. If you have any questions or comments, please feel free to contact us. We look forward to hearing from you soon ct us anytime! We look forward to hearing from you. Copyright 2011 The Sprinkler Guy Irrigation Company Llc.. All rights reserved.